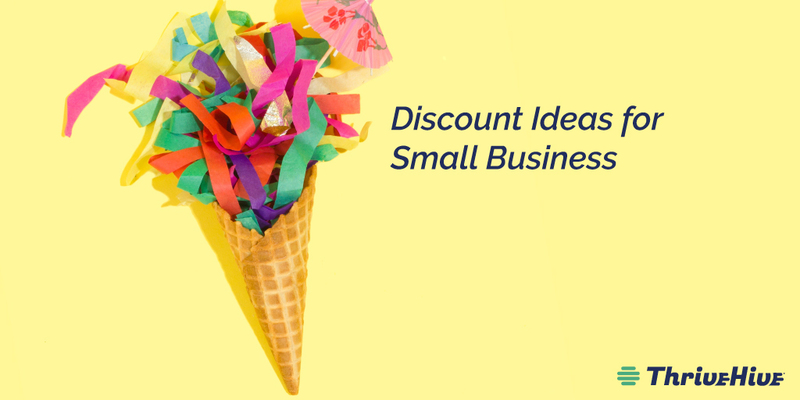 Running promotions where customers may enjoy discounts for a limited time is a surefire way to drum up business. Being a small business, however, means that while you’d like to throw free merchandise and services at your customers all day long you can’t exactly give the milk away for free – or without a solid strategy. 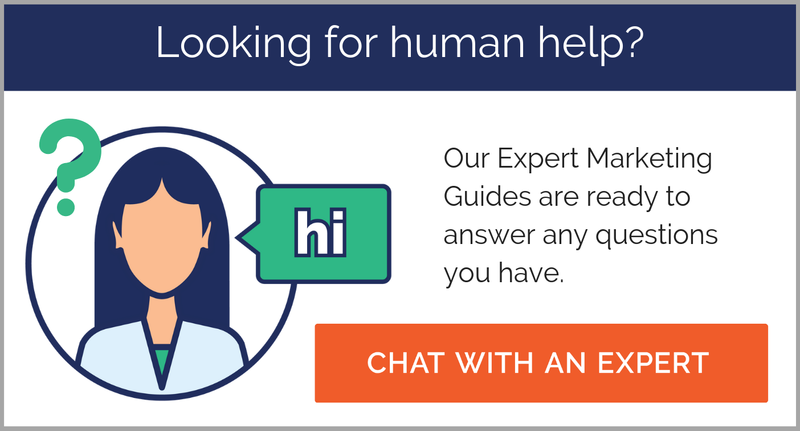 Why Should You Run Discount Promotions? 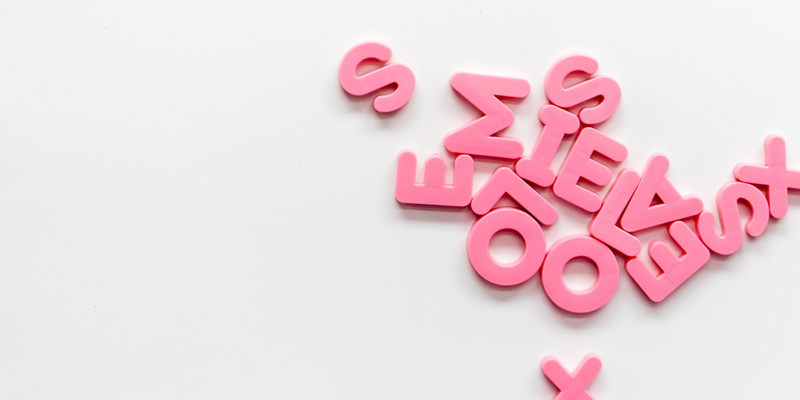 Don’t shy away from discounts because that means a little less ROI per sale – think of the long-term client relations strategy! Here are some ideas to get you started. Ever walk into the grocery store and get super excited because they’re running a buy one get one free discount on your favorite snacks? Of course! If you’re trying to move aging product, a BOGO discount is the perfect solution. Let’s do some simple math to show the monetary benefits. Let’s say you pay $3 for a product that you sell for $10. If you offer a 50% discount you’d be making $2 from selling just one at the discounted price. However, running a BOGO discount means you can sell one item at full price minus your cost for two items, so in the end, you’d be earning $4. Selling several items at once means you can not only move your product but also potentially earn more than you would with a straight percentage discount. Partnering with another small business has proven time and again to be a winning combo. 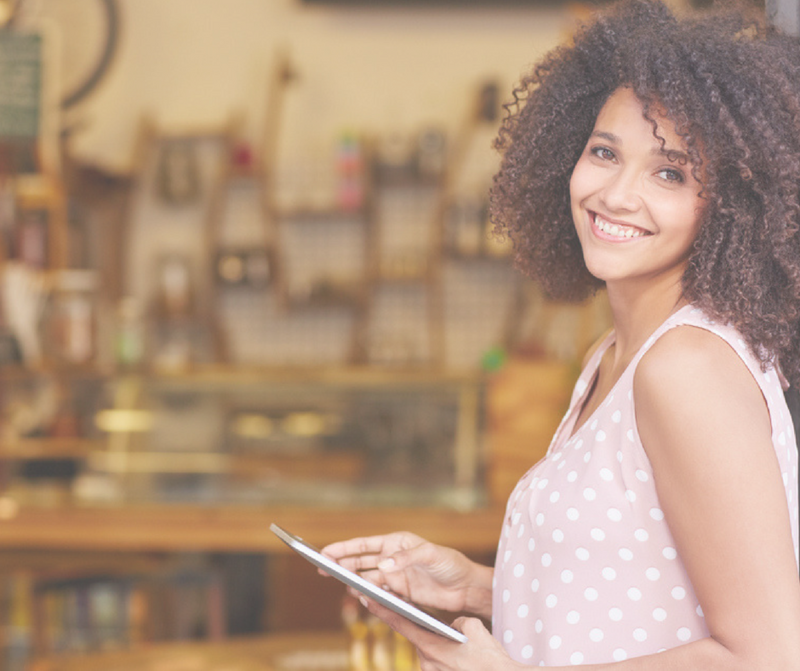 Work with small businesses in your area on a joint discount promo where customers receive benefits from frequenting both locations. A great example of this would be the partnership between Red Robin and the X-Men Wolverine franchise. 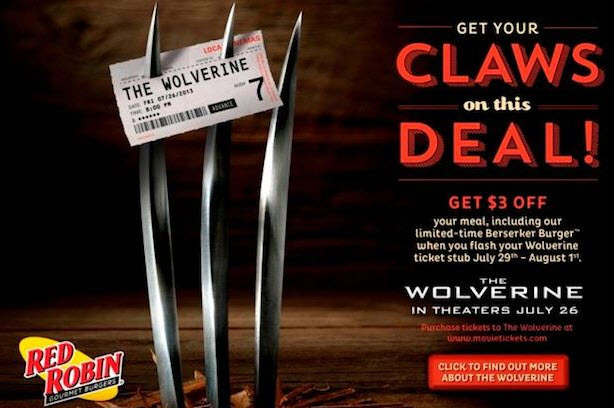 Red Robin offered discounts to patrons who showed up for a burger with their Wolverine ticket stub in hand. While they may not have received a discount for the actual movie, the film benefitted from attracting people who were more excited about the burger at the end of the tunnel than the movie itself. Punch cards are immensely popular especially for restaurants or any other small business whom a customer may shop with several times per month. 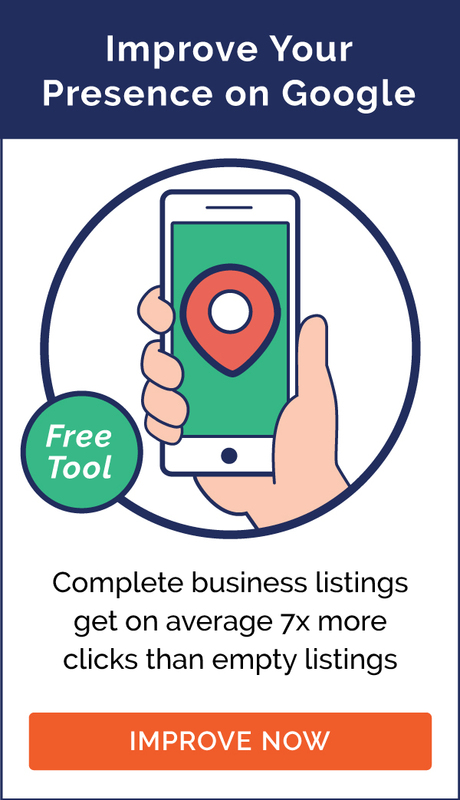 Create a punch card about the size of a business card to track your customer’s visits or a dollar amount spent and offer a discount once they’ve reached a preset number. 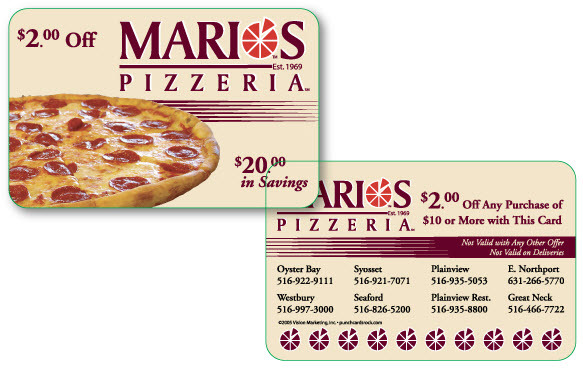 Or, offer a small discount every time they use their card like this pizzeria. You may also offer a discount or free service after your customer has reached a certain threshold with their purchases. This tactic not only keeps them coming back for the reward but also ensures you’ll make enough cash along the way to keep you in the green after you’ve provided the discount. Bringing new clients into the fold should always be on your radar. 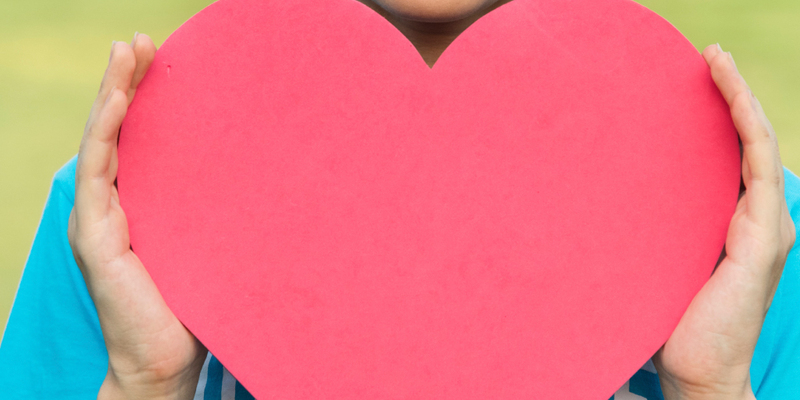 Incorporate discounts by offering incentives for current customers to bring a friend or promote you on social media. You’ll need to decide if the referral alone is enough or if the discount is only applied after the new customer makes a purchase. If you choose to offer a discount regardless of whether or not anything is purchased, try to place a threshold on the number of referrals required before the discount takes effect. For example, get 25% your next visit if you make three referrals. Back to school discounts are hugely popular (and the time for that will be here before you know it!) Take a look at our marketing calendar and figure out which holidays or month long causes would make sense for you to hold a promotion around. If you have a business that does a lot of online sales, think about holding a flash sale. You may choose to do this once or twice per year or you may choose to hold one monthly and advertise it so that people are anticipating the event, can count on it, and are prepared to make a purchase on short notice. A flash sale creates a sense of urgency among your customer base to buy now. 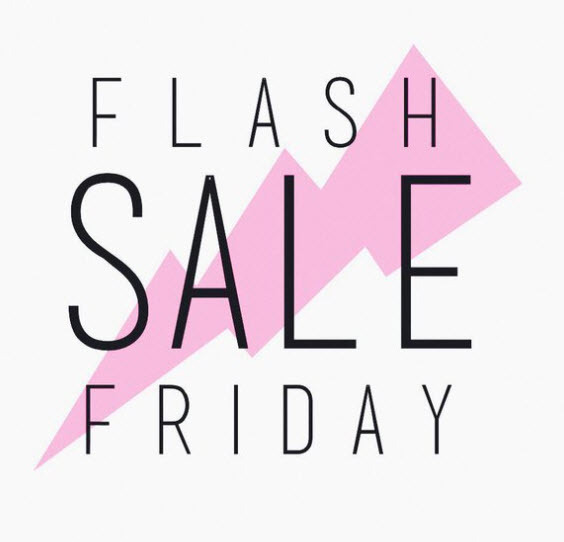 Utilize social media and email blasts to announce when the sale will be happening and create a fun hashtag to go along with it…#flashsalefriday anyone? Or do a countdown to the big day. There are several ways to offer coupons in a fun, non-coupon clipper sort of way. 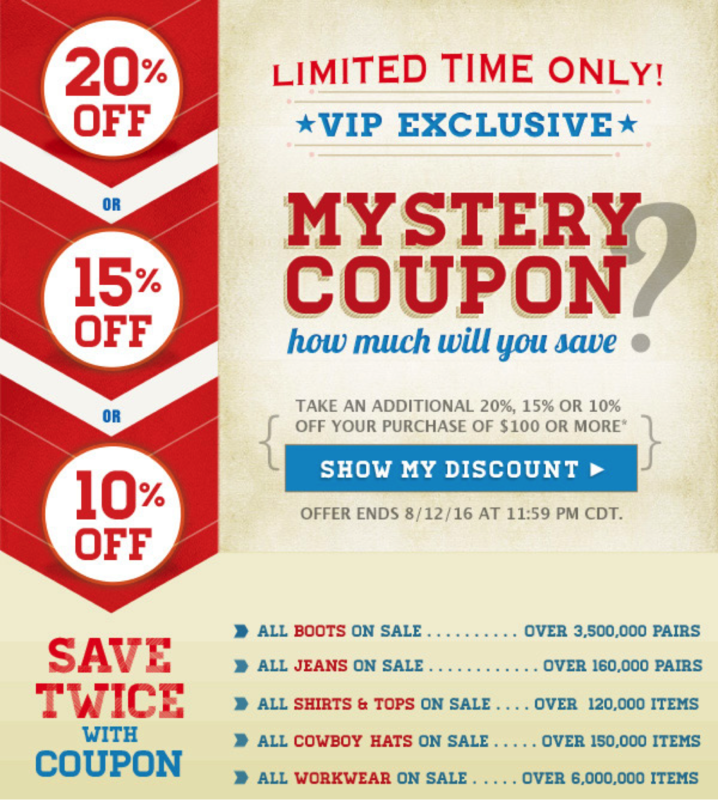 Try offering a mystery coupon through an email campaign. It’s interactive and feels like you’re playing a game rather than just getting a run of the mill discount. 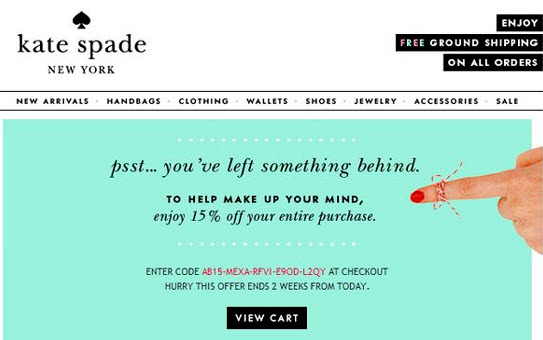 This type of campaign should be multipronged so be sure to strategize the landing page after they’ve clicked through to find out their discount. Advertise sale items or your most popular merchandise to entice them further to cash in on their coupon. Online merchants have a unique opportunity to use coupons when it comes to abandoned cart items. According to Shopify, 67.45% of sales are lost due to items being left unpurchased in people’s carts. Offering discounts to customers who may have been essentially window shopping may encourage them to complete a purchase. While discounts are far from the only marketing tactic you may use, they’ve stood the test of time because, in large part, they work. 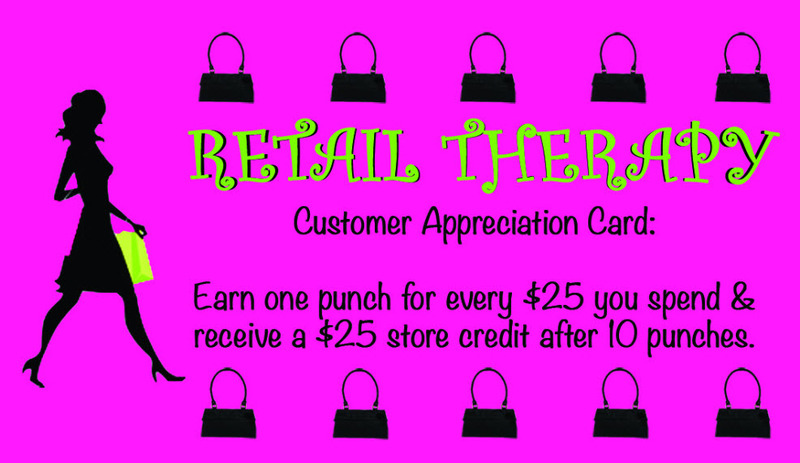 They’re a terrific way to keep current clientele satisfied with your customer service and may help bring in new business.